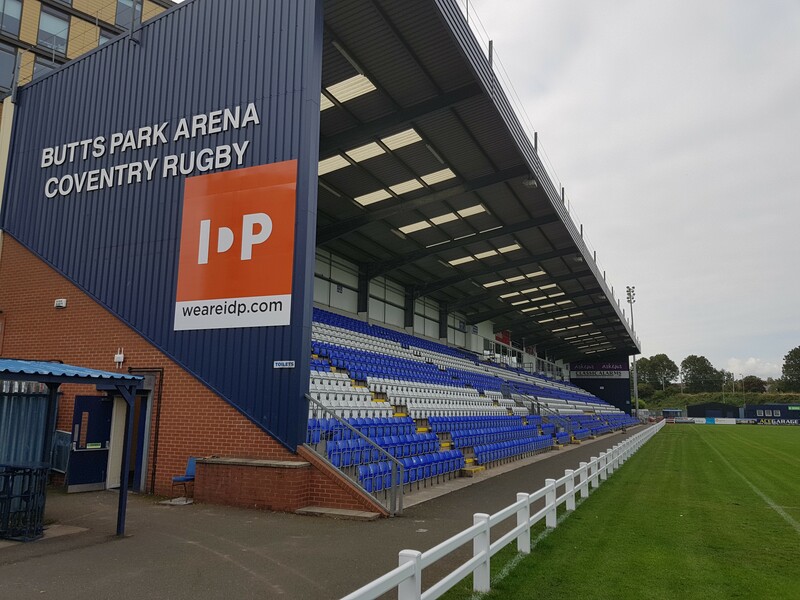 Coventry Rugby can today confirm the kick-off times and dates for all home matches during the 2018/19 Greene King IPA Championship season. 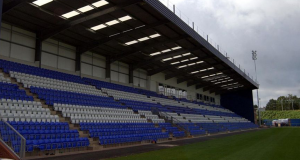 All league matches at Butts Park Arena, including Championship Cup matches, will be played on a Saturday with a 3pm kick-off time. Our 2018/19 season fixtures are listed below with the correct times and dates available. The club are still awaiting times from clubs regarding away fixtures. We thank you for your patience and hope this will be resolved soon. Please note that these dates are subject to Sky Sports TV requests and notice will be give in due course if needed.